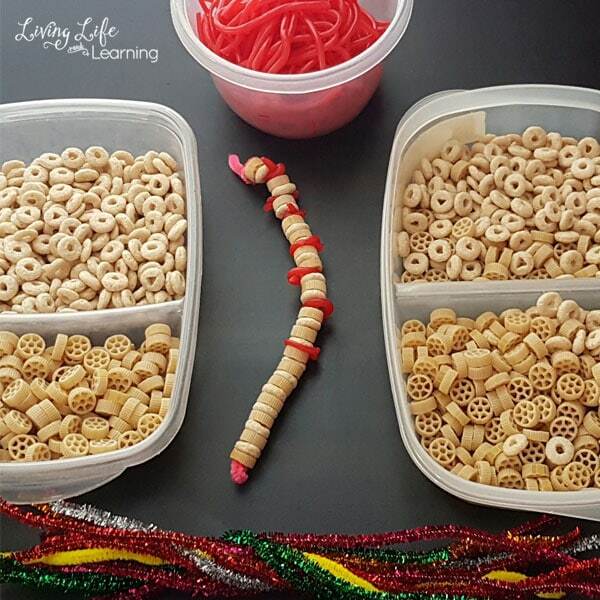 If you’re studying the nervous system, need a hands-on activity to learn about the spinal cord? This spinal cord craft was my way of illustrating the vertebrate and how the nerves are interweaved between them. In a perfect world, my wagon wheel pasta wheels would be larger so that the nerves (licorice candy) could be pulled through. They were too thick to pull through so we tied them around the wagon wheels. 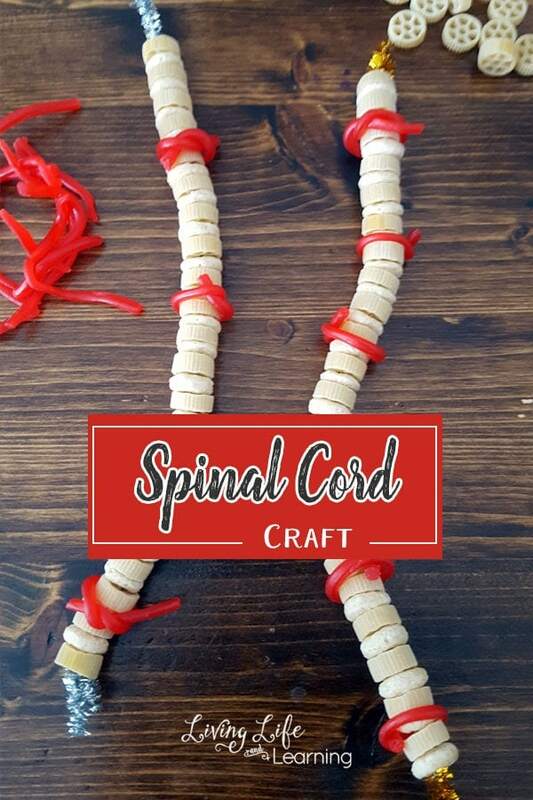 We did this activity with our homeschool co-op class and all I asked was that they finished their spinal cord before they ate their nerves. The kids were really excited about finishing the activity. We discussed how the spinal cord is the gateway from the brain to the peripheral nervous system. We did some fun experiments with our senses which I’ll discuss later. We discussed the different areas of the brain keeping it pretty simple but talking about their main functions. I didn’t want to dumb things down for the class but we did cover a lot so I wanted to take one thing to focus on for our activity to cement what we were learning. 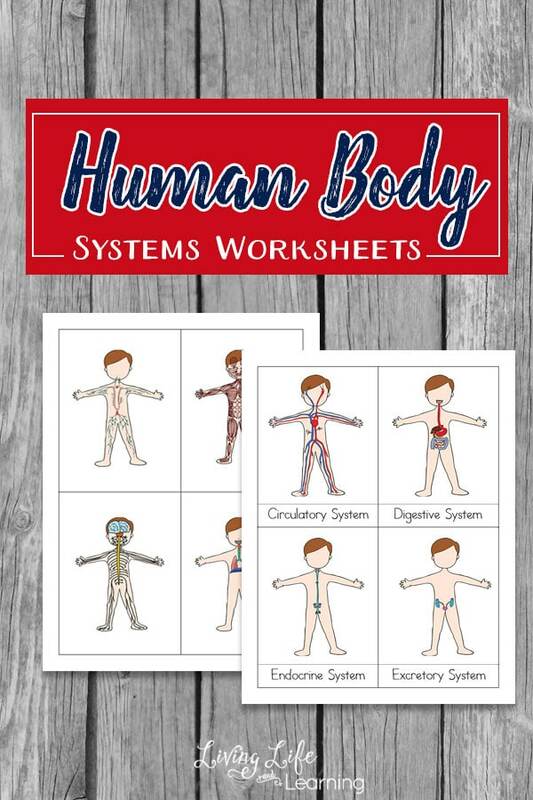 We didn’t have time to really nail down vocabulary in a 45 minute class but the goal was for them to take away that the spinal cord is very important to the nervous system and the entire human body. If that’s all they took away from our class, I would have been very happy. Tie off or bend one end of the pipe cleaner so nothing falls off the end. and wagon wheel pastas onto the pipe cleaner. 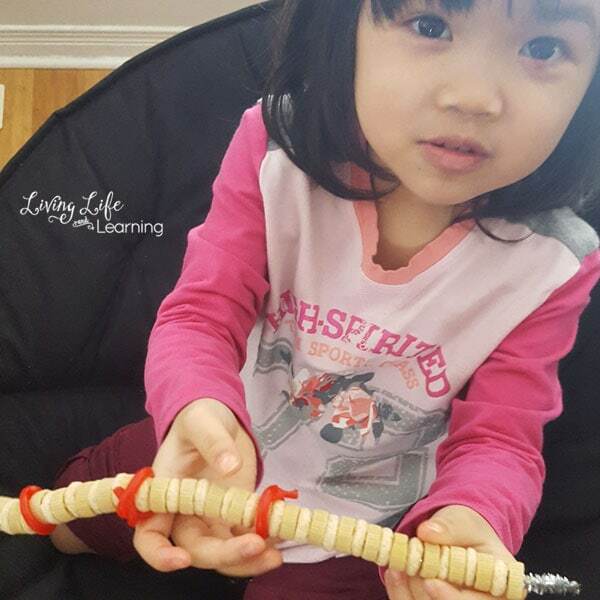 Pull apart the Twizzlers and use one string to tie around the wagon wheel. Want to see how the spinal cord fits into the entire human body? 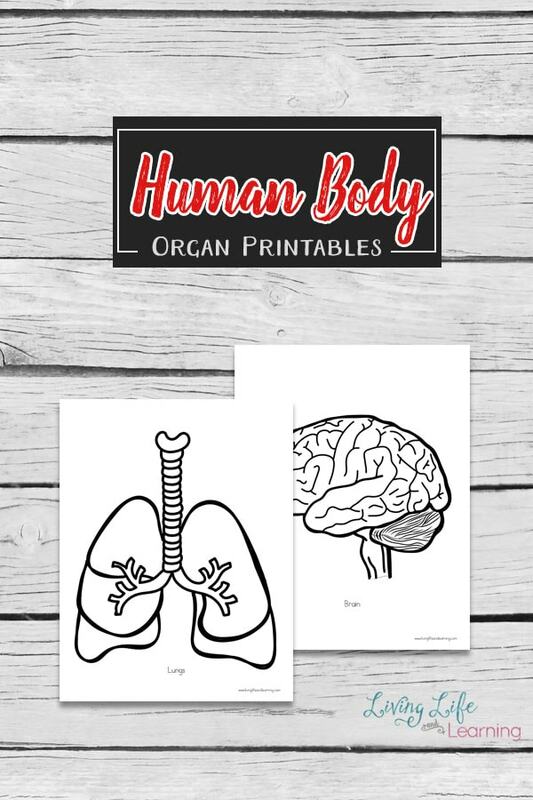 Grab one of these human body kits to see the spinal cord in action. Thanks for sharing. Happy weekend!